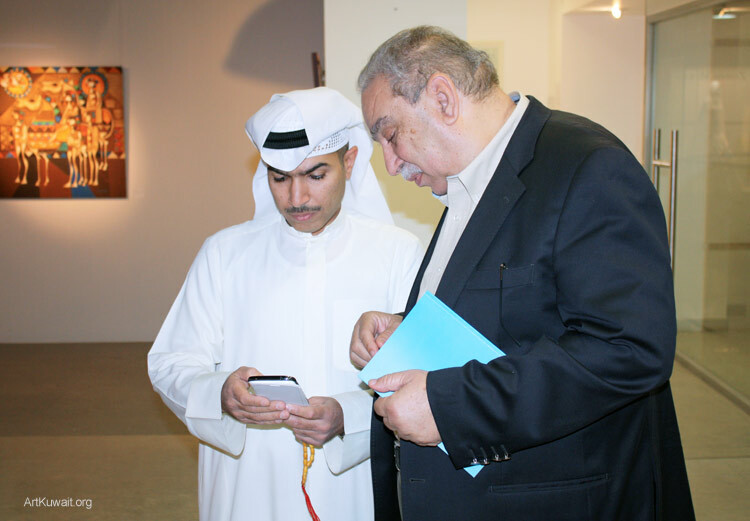 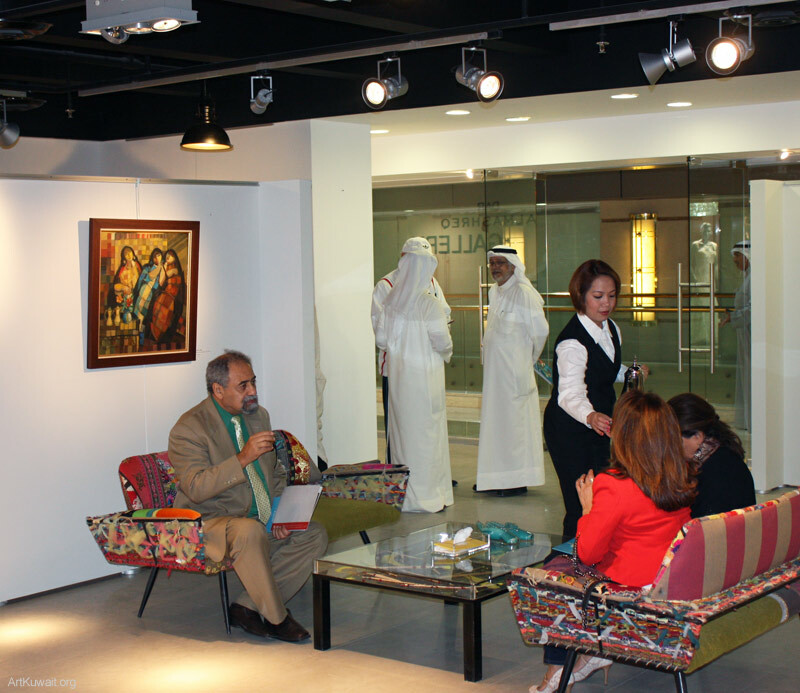 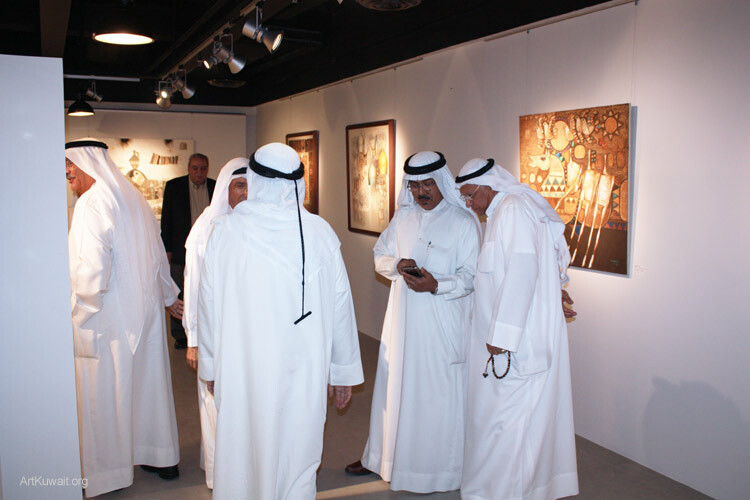 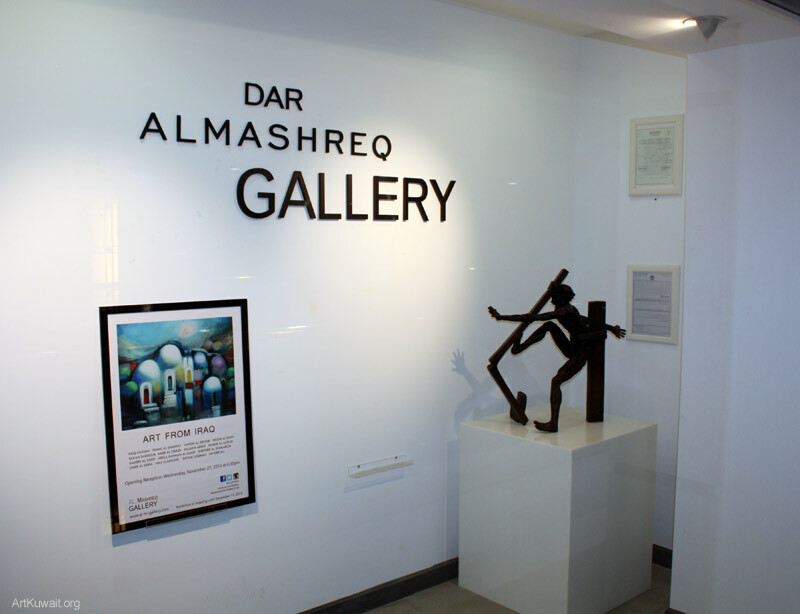 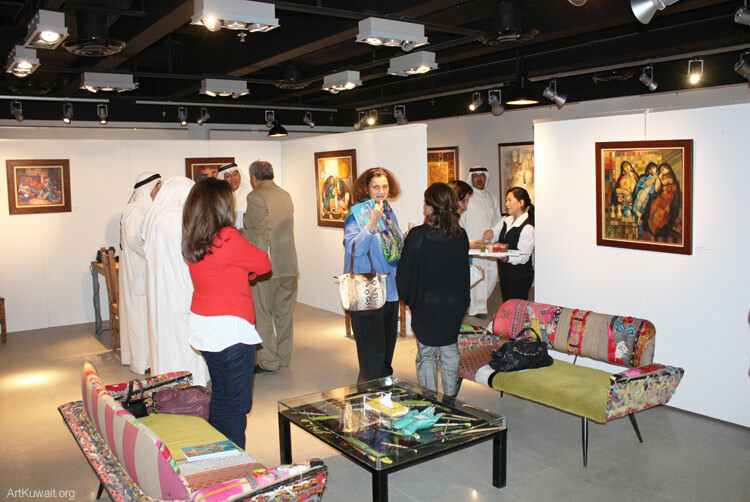 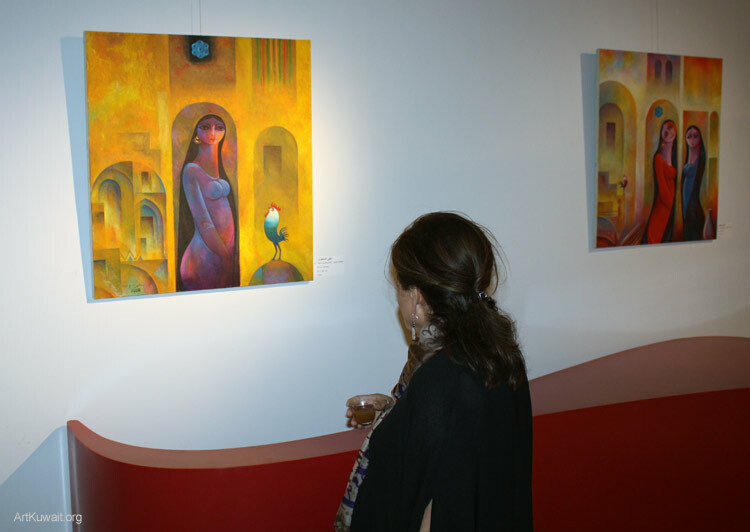 Opened yesterday an exhibition “Art from Iraq” at Al Mashreq Gallery. 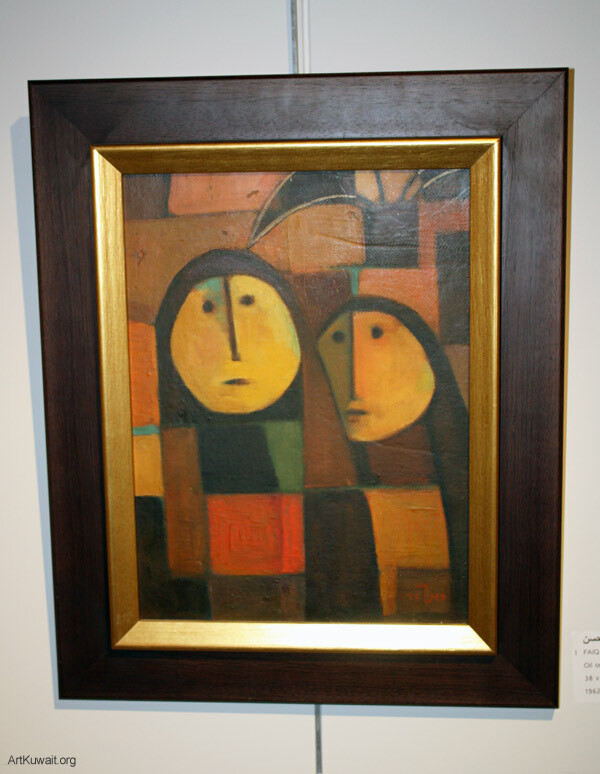 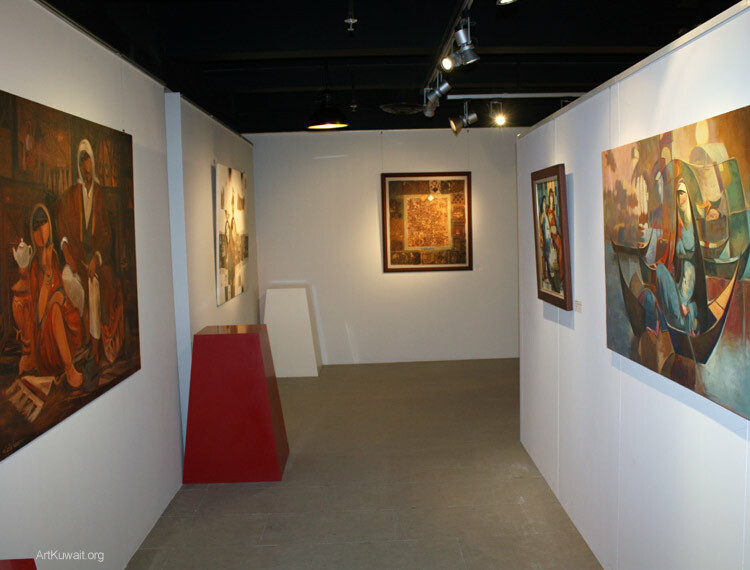 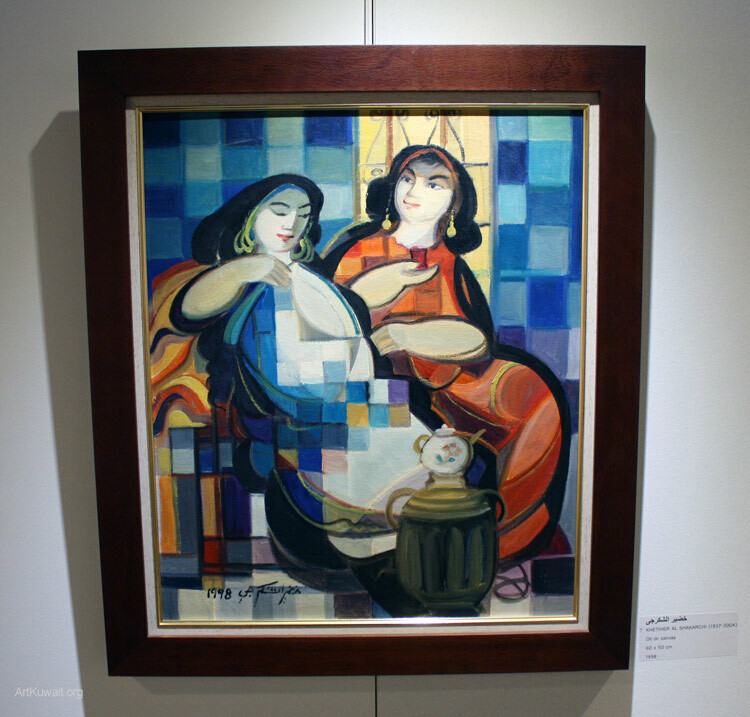 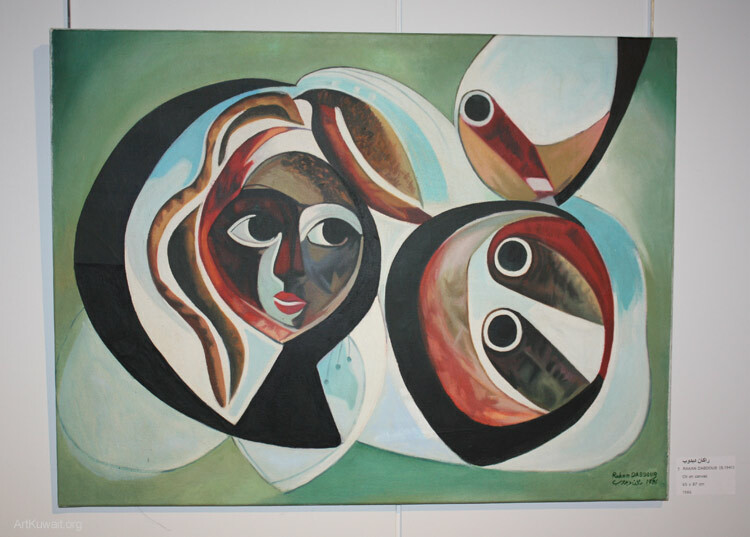 Exhibition features some rare works of well-known Iraqi artists. 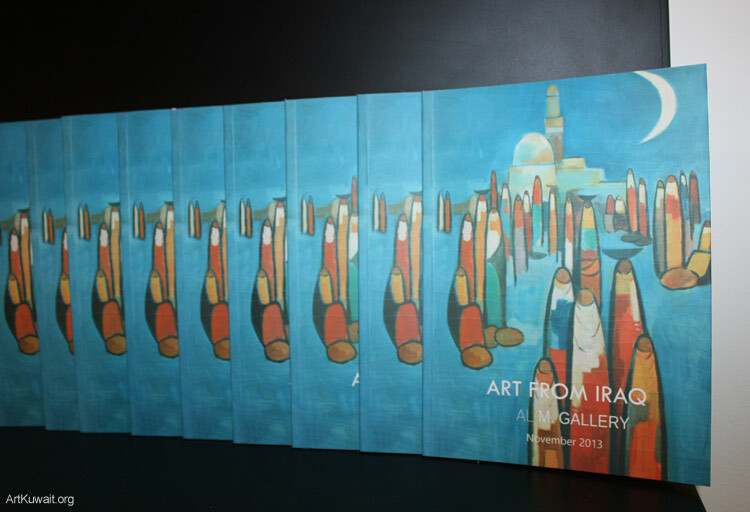 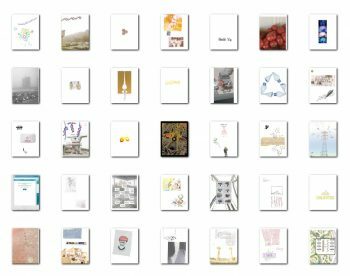 Exhibition is accompanied by a fully illustrated catalogue. 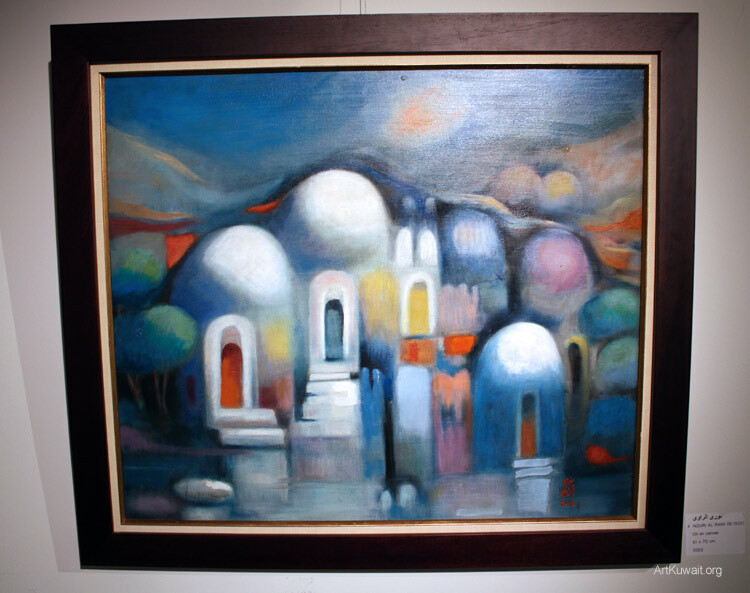 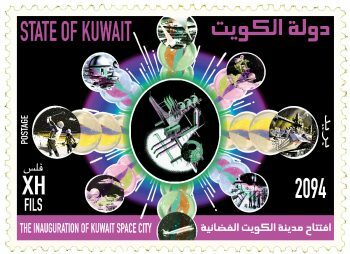 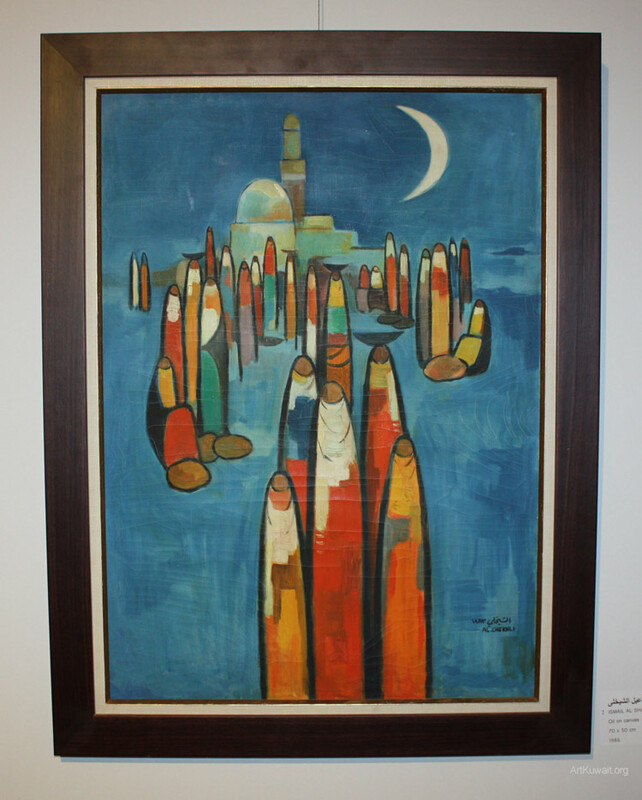 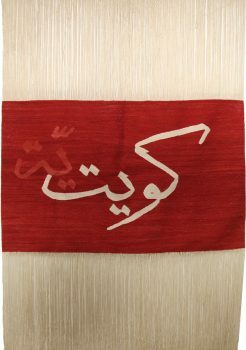 Artists: Faiq Hassan, Ismail Al Shaikhly, Hafidh Al Druobi, Nouri Al Rawi, Rakan Dabdoub, Khethier Al Shakarchi, Amer Al Obaidi, Salman Abbas, Shakir Al Alousi, Sameer Al Saedi, Abdul Rahman Al Saadi, Jaber Al Saria, Naji Alsanjari, Sattar Luqman and Hayder Ali.